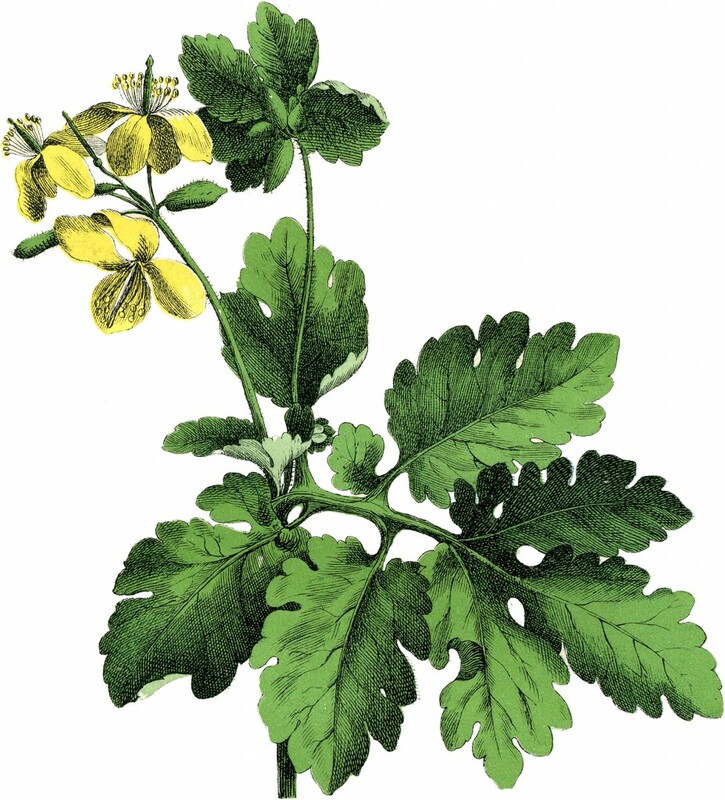 3 Vintage Botanical Flower Images! 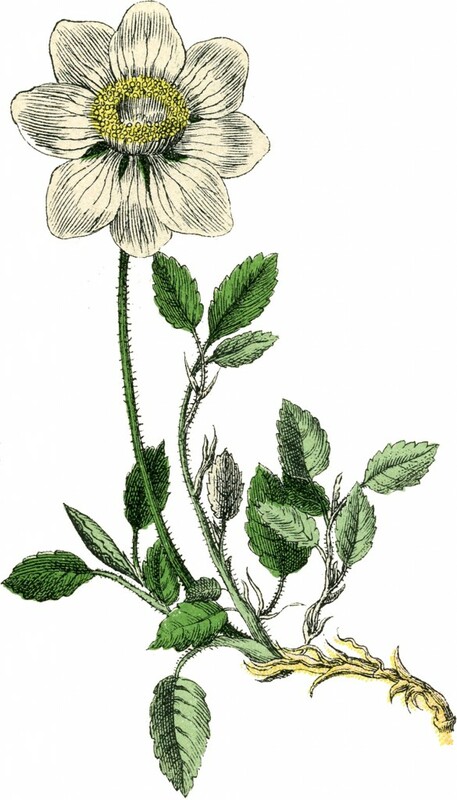 These are 3 Vintage Botanical Flower Images! 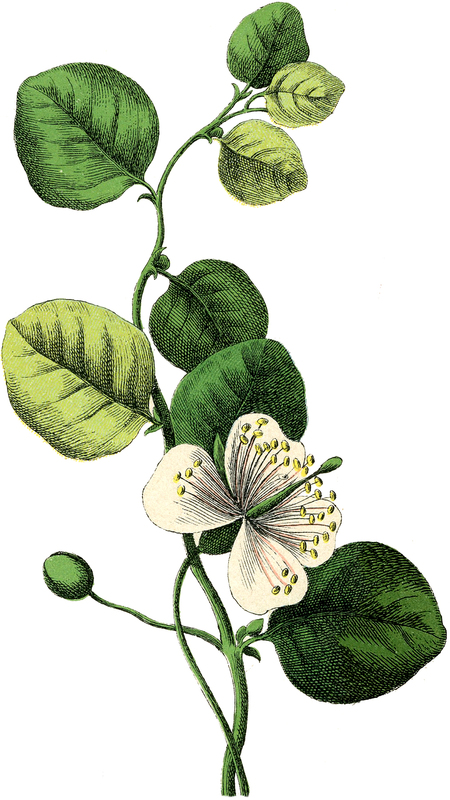 Featured here are some lovely Engravings of Flowering Plants. These Botanical Illustrations were scanned from an amazing Antique Botanical book from Germany, that just arrived recently! The book is Circa 1890’s, there are all kinds of wonderful Flowers and Plants in it, so watch for more lovely images from this book soon! You might also like a Fruit image from that book HERE. So nice for your Summer projects! 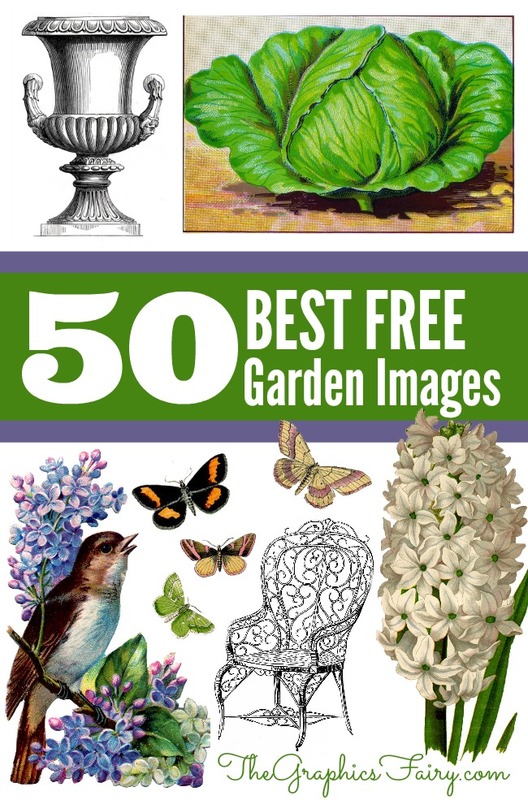 For even more great Free Garden Images, be sure and check out the post 50 Best Free Garden Images HERE. Gorgeous Floral Mums Calendar Image! 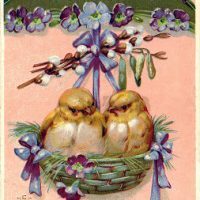 Free Clip Art – Easter Chicks Pretty Wild Roses Image! Thanks so much Karen, these are wonderful. So pretty and delicate, love shape of leaves on first image. Thanks so much for sharing. Very beautiful, Karen. Thank you!